The politics of food is changing fast. In rich countries, obesity is now a more serious problem than hunger. Consumers once satisfied with cheap and convenient food now want food that is also safe, nutritious, fresh, and grown by local farmers using fewer chemicals. Heavily subsidized and underregulated commercial farmers are facing stronger push back from environmentalists and consumer activists, and food companies are under the microscope. 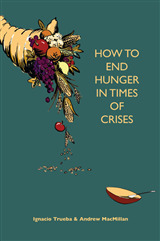 Meanwhile, agricultural success in Asia has spurred income growth and dietary enrichment, but agricultural failure in Africa has left one-third of all citizens undernourished - and the international markets that link these diverse regions together are subject to sudden disruption. 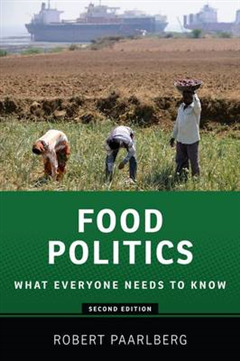 The second edition of Food Politics has been thoroughly updated to reflect the latest developments and research on today's global food landscape, including biofuels, the international food market, food aid, obesity, food retailing, urban agriculture, and food safety. 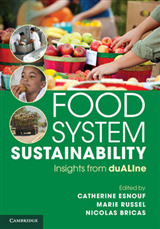 The second edition also features an expanded discussion of the links between water, climate change, and food, as well as farming and the environment. 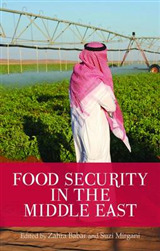 New chapters look at livestock, meat and fish and the future of food politics. 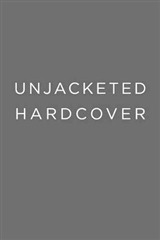 Paarlberg's book challenges myths and critiques more than a few of today's fashionable beliefs about farming and food. 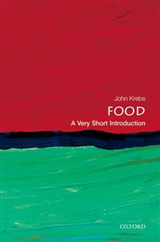 For those ready to have their thinking about food politics informed and also challenged, this is the book to read.